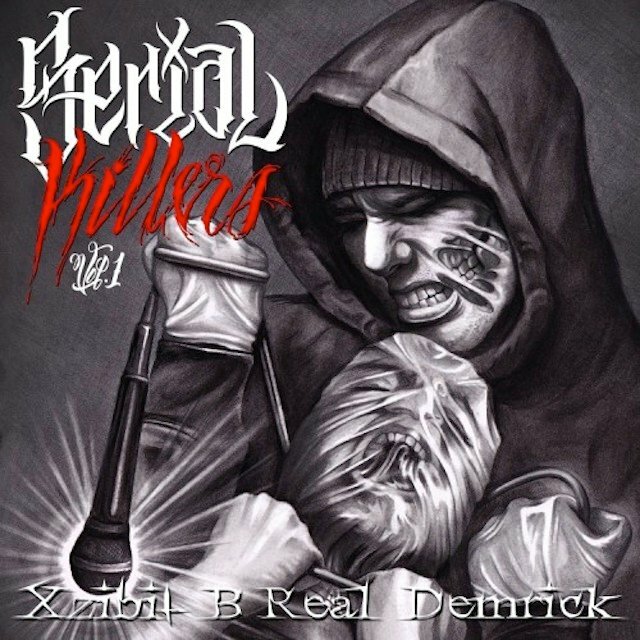 B-Real, Xzibit and Demrick have formed Serial Killers, a group set to release its first mixtape, Serial Killers Vol. 1, October 31. Demrick recently spoke about having B-Real and Xzibit as mentors in an interview with HipHopDX. Serial Killers’ first single off Serial Killers Vol. 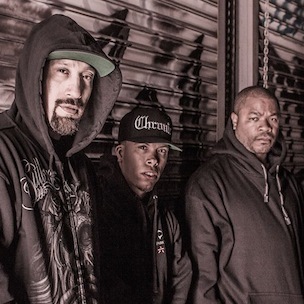 1, “First 48,” is slated to be released soon. A video has been filmed, directed by Matt Alonzo. UPDATE: “Serial Killers Vol. 1” is now available. The mixtape’s cover art, tracklisting, stream and download can be viewed below, via livemixtapes.com.